House of Jen: Happy Happy Birthday to You! Ellie turned 1 a few weeks ago, and of we had a big celebration! 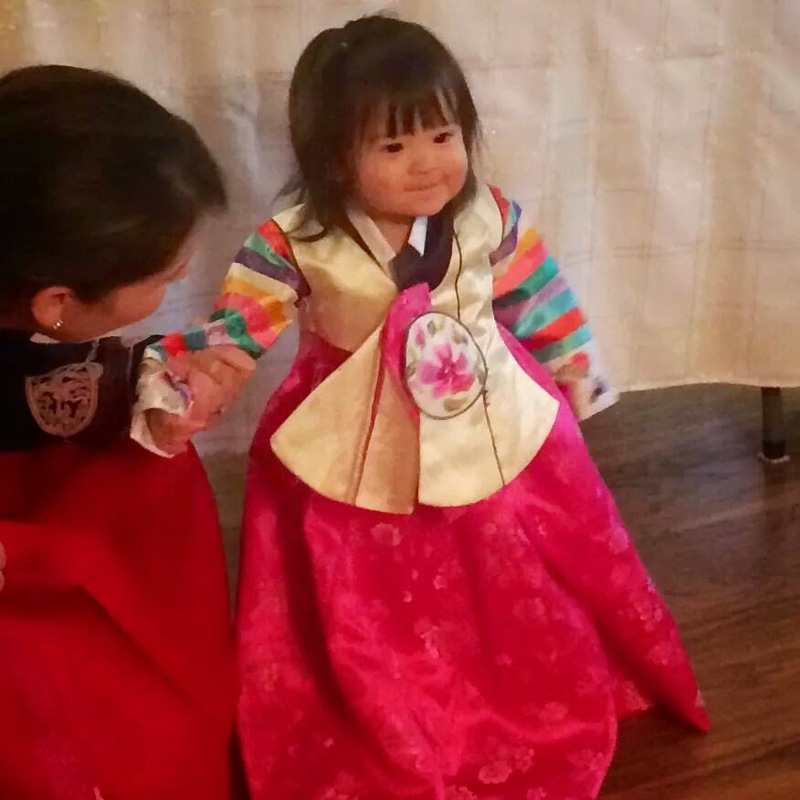 In the Korean tradition the first birthday is quite a celebration, and we kept with tradition.